Welcome to Dubai. You will arrive at the Dubai International Airport. Please Double check your entry stamp of Dubai just after you pass through immigration.After completing all the process you will depart for check in to your Hotel.Hotel Check in upon arrival is strictly at 1400 hrs & Check out 1200 hrs in Dubai. In the evening, enjoy dinner while on a Marina Dhow Cruise. Enjoy the fascinating lights of Dubai Marina.Overnight at Hotel. 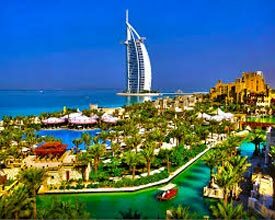 Morning after breakfast you will depart for Dubai City Tour. 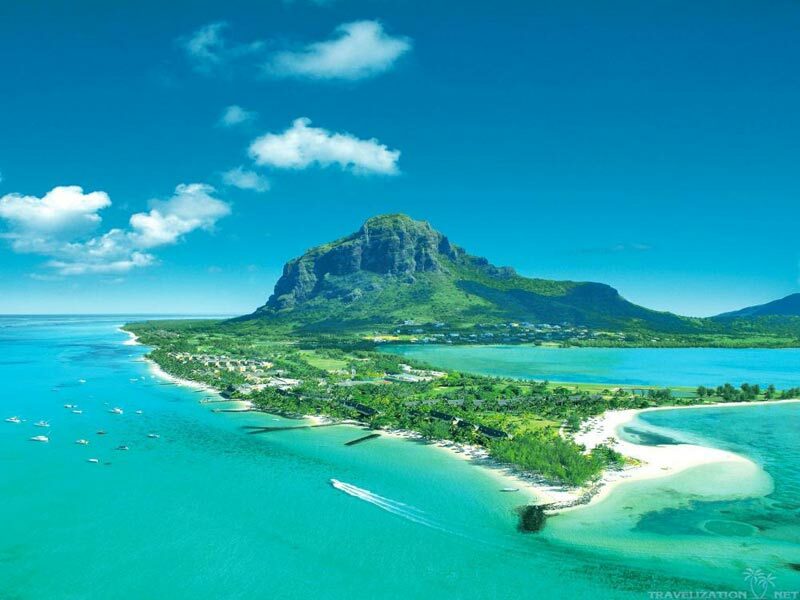 Also you will enjoy a one wayMono Rail ride on the beautiful Palm Island. 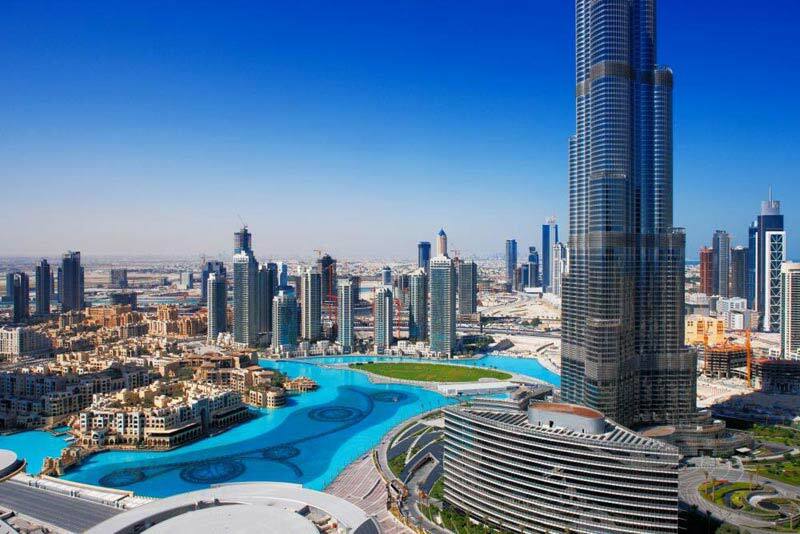 Enjoy Dubai Sky scrapers& beauty of Jumeirah beach.Later visit the world’s largest shopping mall - Dubai Mall, evening enjoy the Fountain show at Dubai Lake.Later you will visit the World’s tallest tower BurjKhalifa @ 124th Floor Observatory Deck from At the Top.Overnight at Hotel. 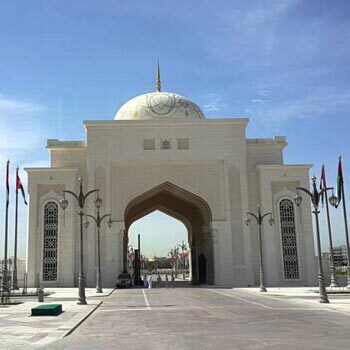 Morning after breakfast, day is free for leisure & shopping.Afternoon you will depart for Desert Safari. Where you will enjoy the dune bashing ride in 4x4 Wheel cars. 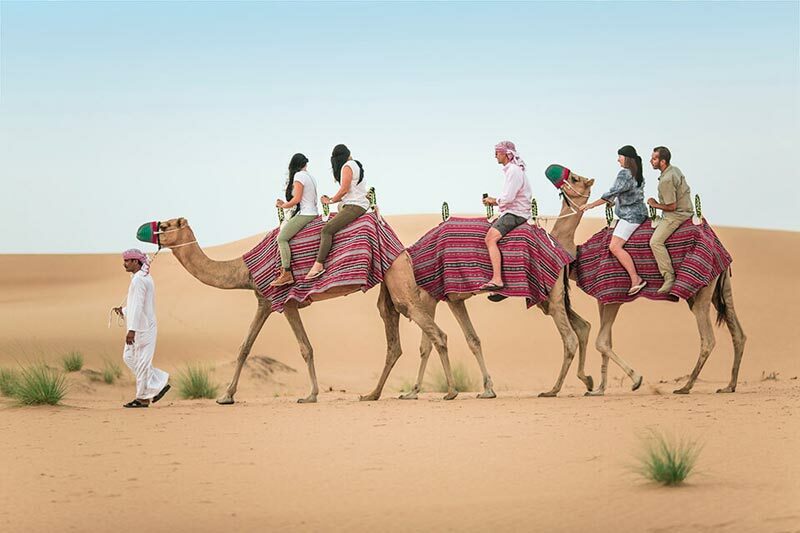 In the Desert you will enjoy the camel ride, Tanoora Show & Belle Dance. Later you will enjoy the BBQ Dinner in the camp. Quality of food will be ok.Overnight at Hotel. 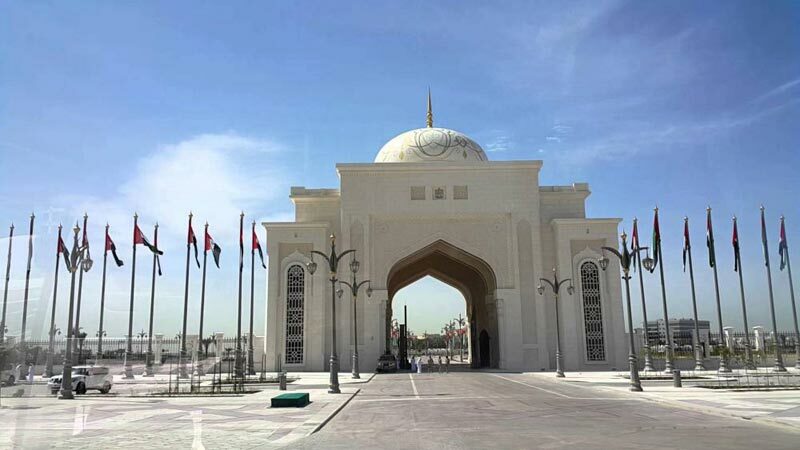 Morning after breakfast, depart to visit the capital city of UAE – Abu Dhabi. 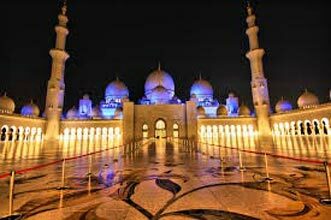 Start the city tour with the Sheikh Zayed Grand Mosque – which is probably the most imposing religious and national landmark in Abu Dhabi to date. Morning after breakfast, day is free for leisure and shopping. 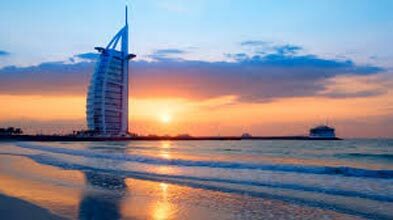 Later you will depart for Dubai International Airport with a last minute Glimpse of Dubai.